Save over $50.00! 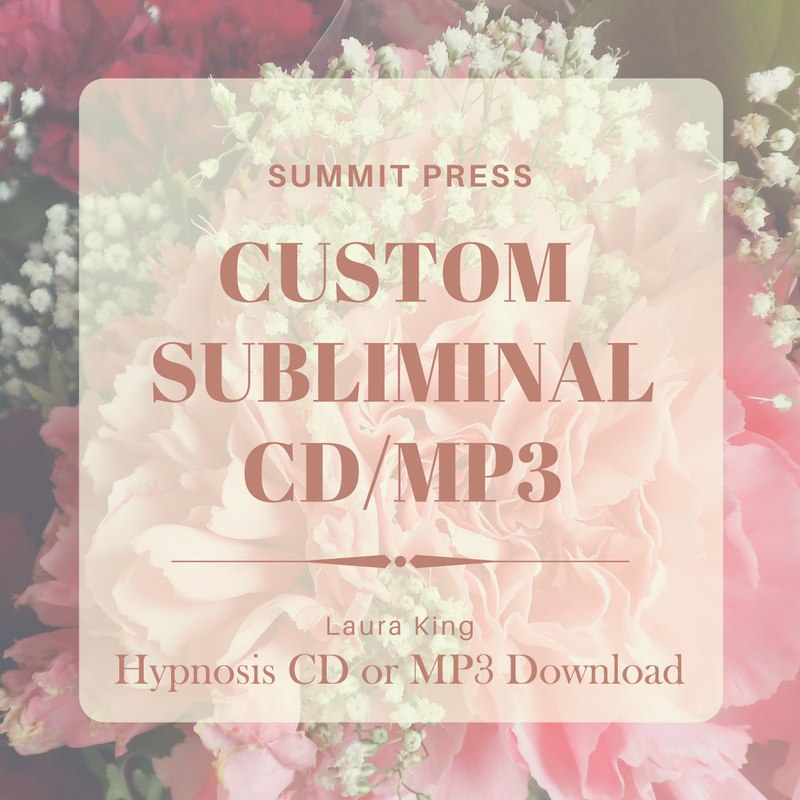 Buy this 6 CD series and receive a BONUS CD – Self-Confidence (Self-Image Builders). Total value: $190.00. 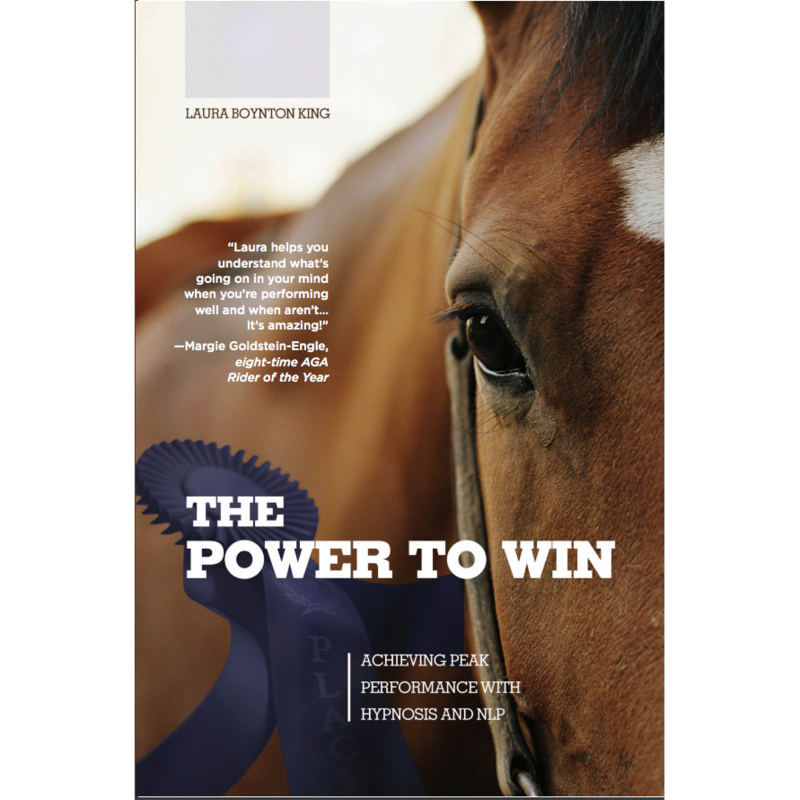 Laura’s Keys to Winning for the Western Rider self-hypnosis series was created by equestrians, for equestrians. 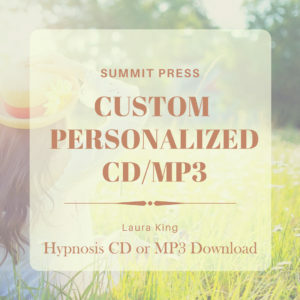 Listening to Laura’s self-hypnosis sessions specially designed for the Western Rider will help you relax on your horse, gain riding confidence, cast away your fears and self-doubt, and sharpen your competitive concentration. This innovative and wildly popular Western Rider training aid will revitalize your riding experience by eliminating any mental or subconscious barriers to complete mastery of your sport. It is an effective tool that has helped countless Western Riders of all levels and all disciplines to achieve greatness. 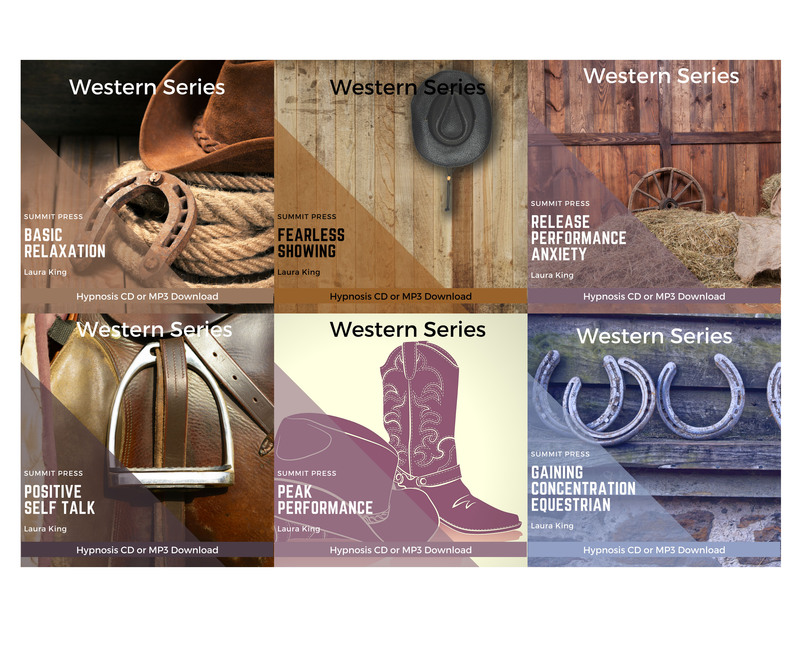 Laura’s Keys to Winning for the Western Rider series will help you relax on your horse, gain riding confidence, cast away your fears and self-doubt, and sharpen your competitive concentration. Click on each product below for more information. Research has shown that physical stamina accounts for just 20% of sports performance while the remaining 80% is attributed to mental stamina. 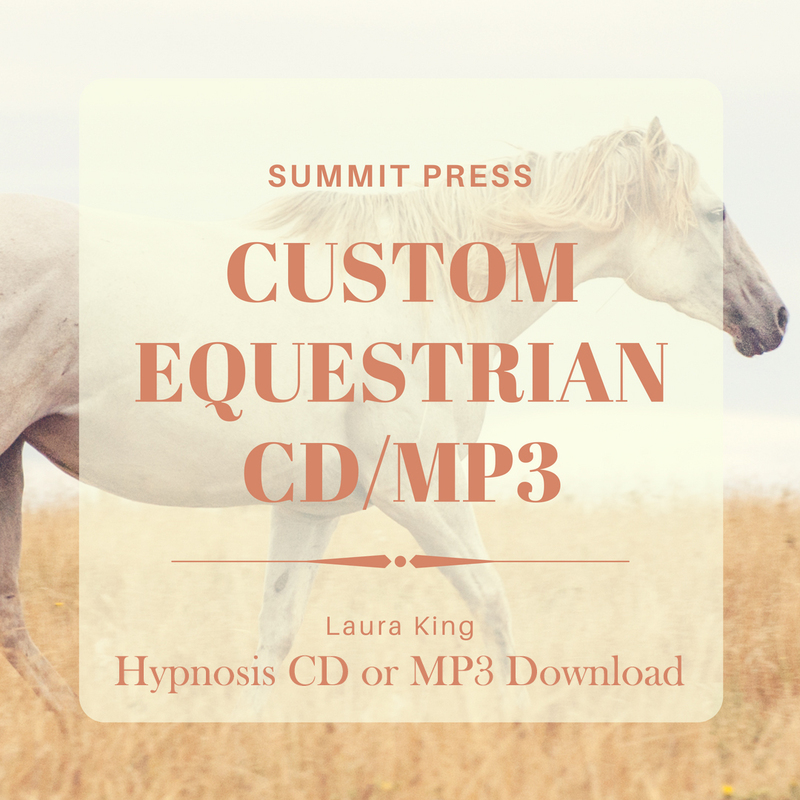 Equestrian sports hypnosis for the Western Rider can give you the mental and physical edge you need to ride your very best every time you ride. By learning to automatically relax your body and remain calm and focused throughout your ride, you’ll become more in tune with your horse and better able to guide him/her to achieve peak performance.